Nintendo of America have made a further WiiWare title available to Club Nintendo users in exchange for their hard earned coins. 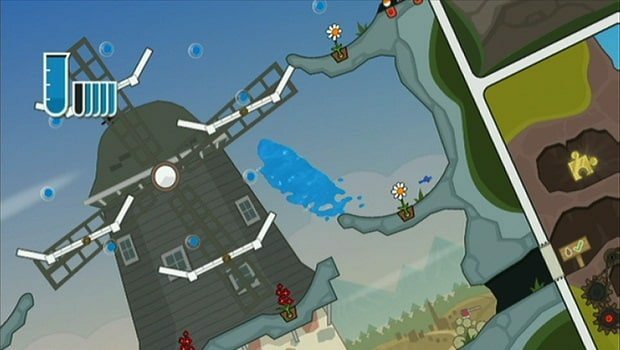 Fluidity, developed by Curve Studios, sees the player utilise motion controls to manipulate and steer water through levels to solve an array of puzzles. Fluidity will be available through Club Nintendo until August 19th, priced at 150 Coins.